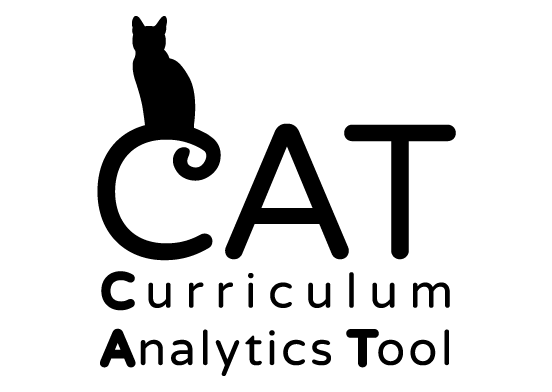 CAT stands for Curriculum Analytics Tool. It is an application developed at KMi originally for STEM representatives to analyse the curriculum with the goal of being used at all the faculties. The system enables data oriented view of the qualifications and modules, combining financial data with retention and progression. This data is available in the visual analytics dashboard application. Our plan is to apply various analytics and machine learning techniques in order to provide deeper analysis of how students progress across the qualifications, where are the main issues and how to improve them.